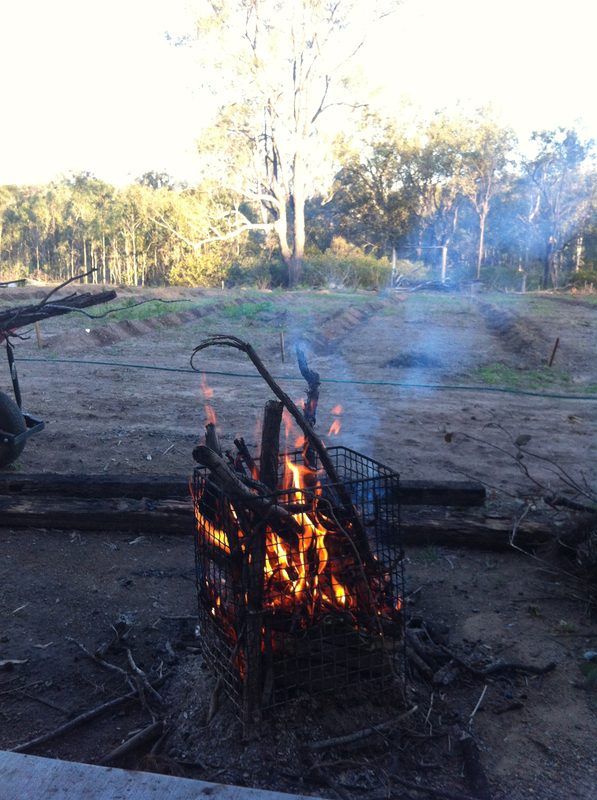 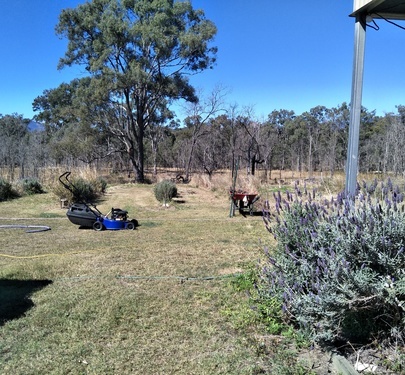 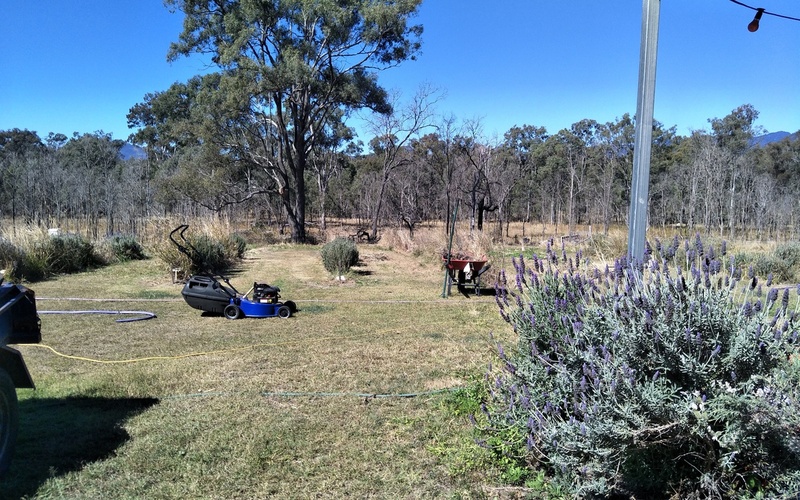 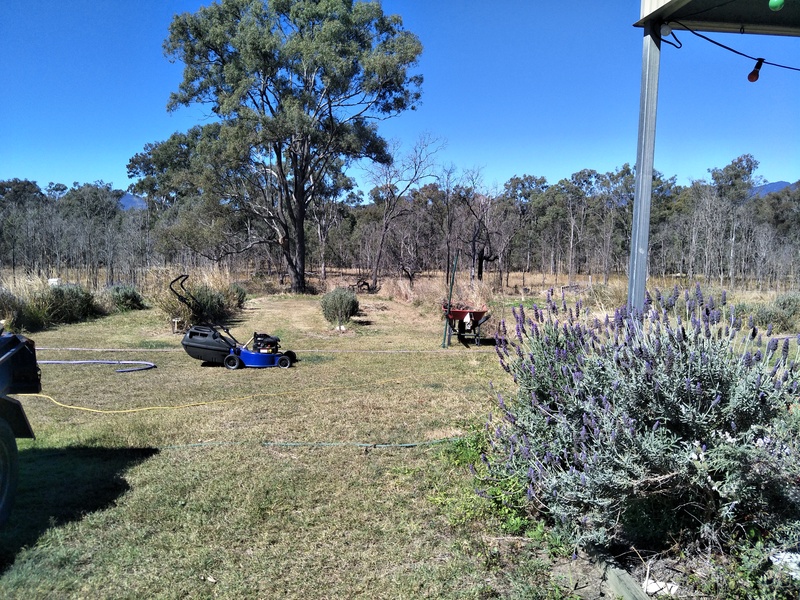 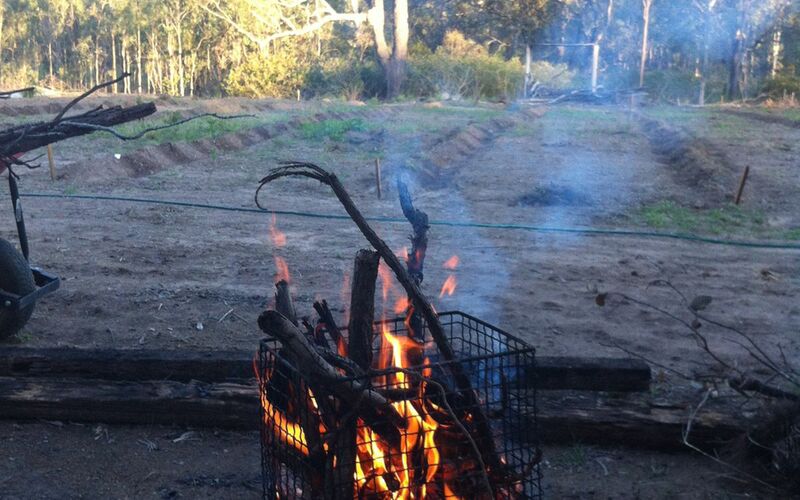 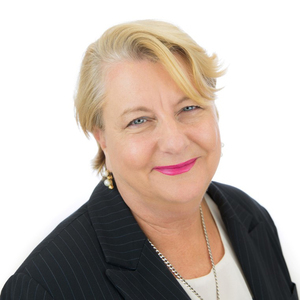 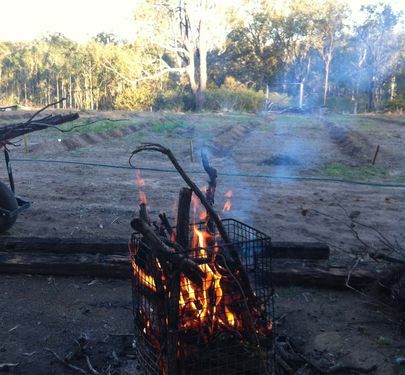 This property has cleared land with creek, bore on site and established lavender plants. 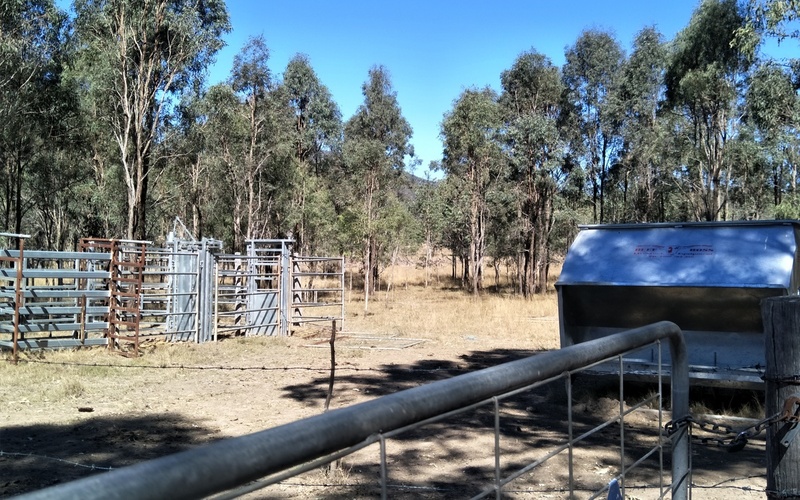 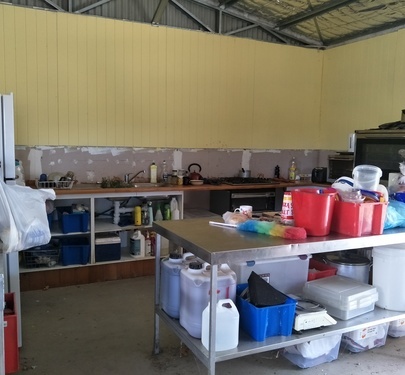 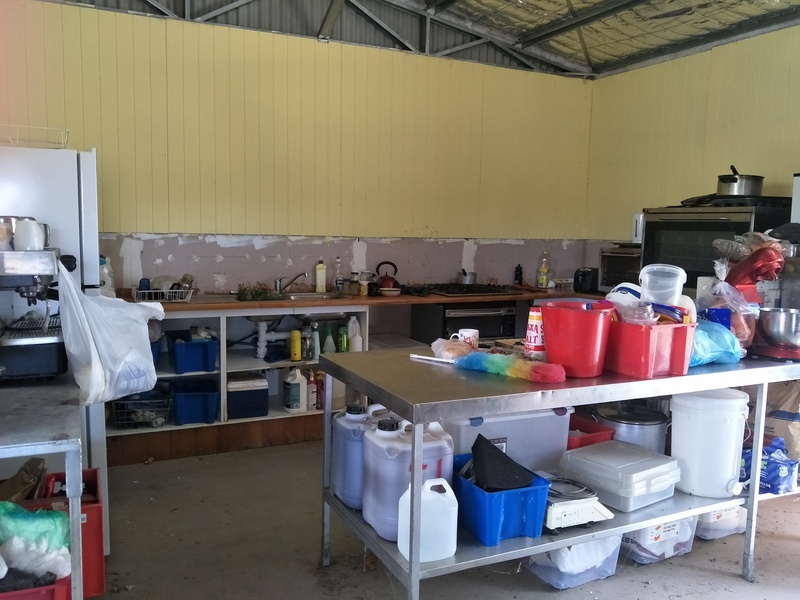 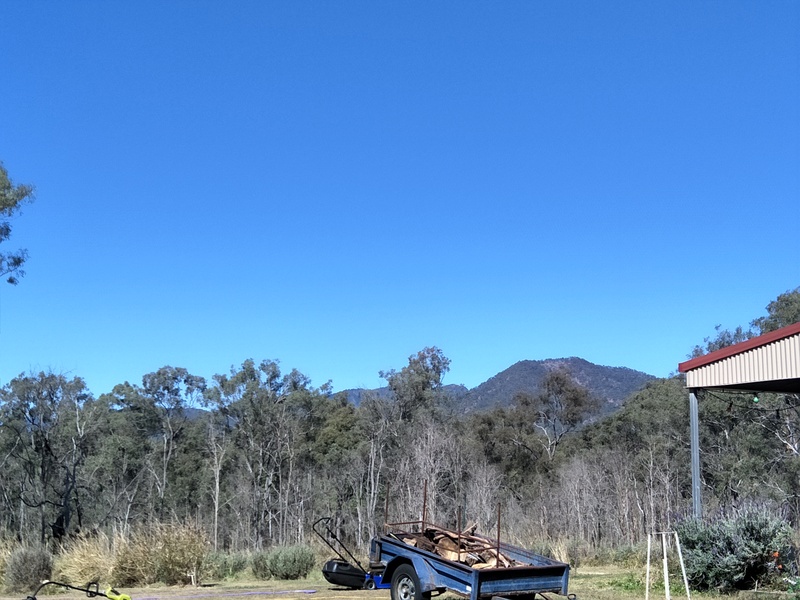 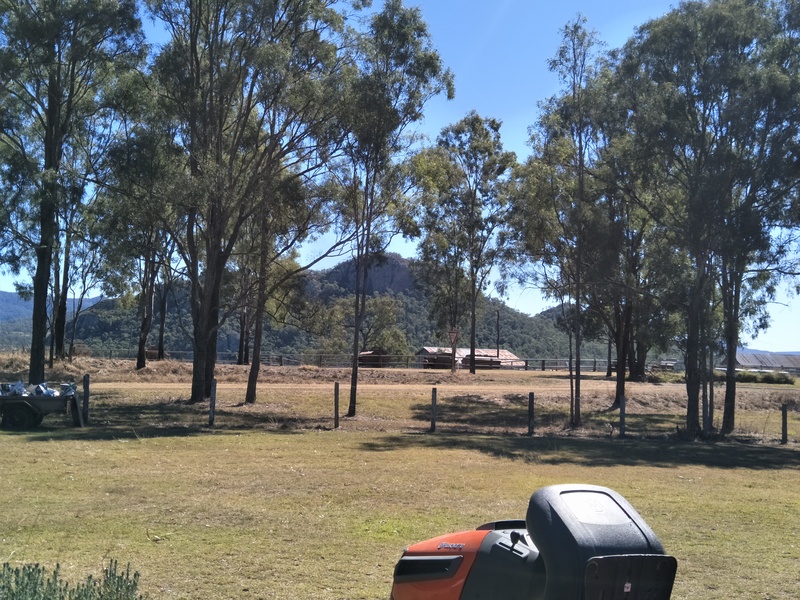 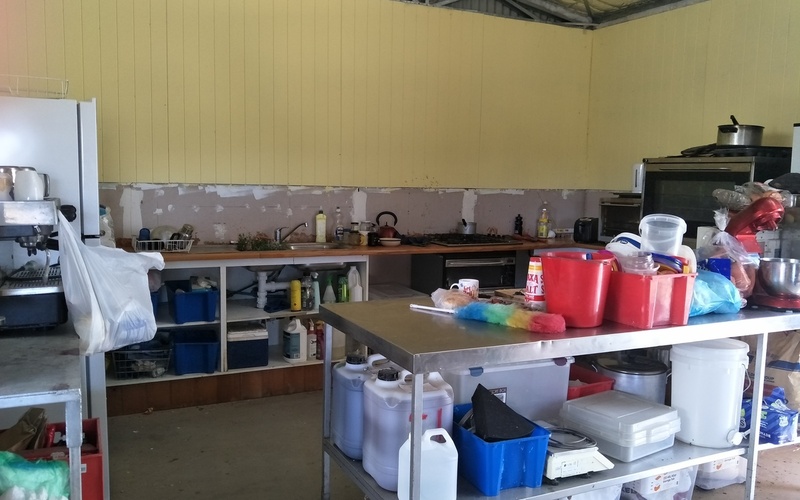 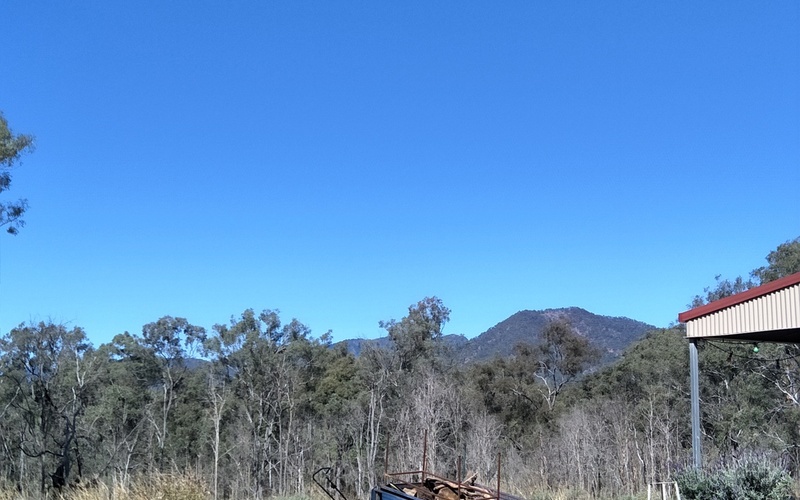 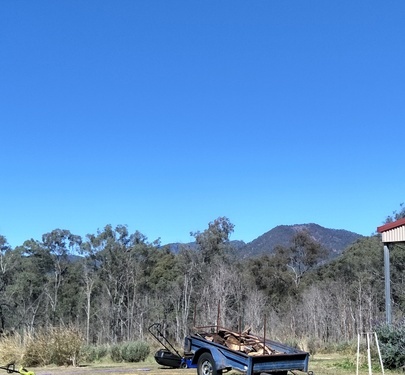 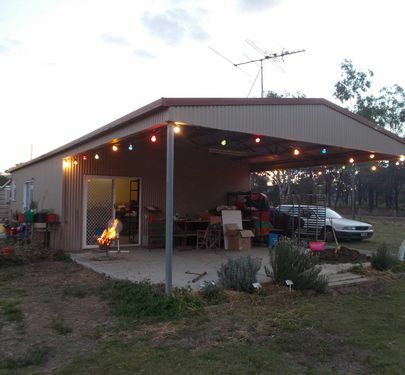 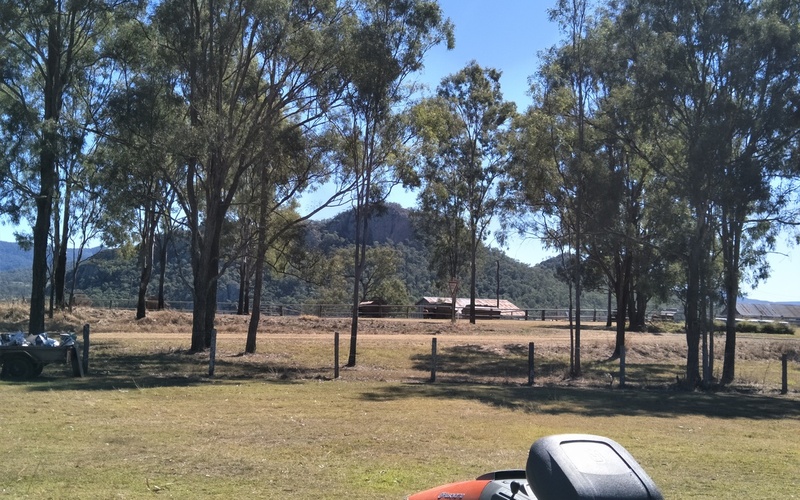 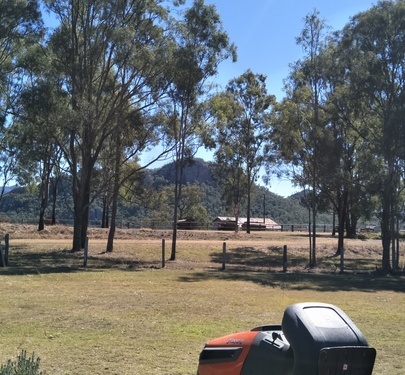 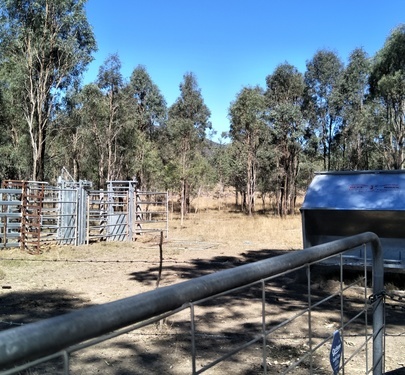 This property is located close to the main tourist route only 47 Minutes to Queen Mary falls ,18 minutes to Boonah and central to both Moogerah and Maroo Dams. 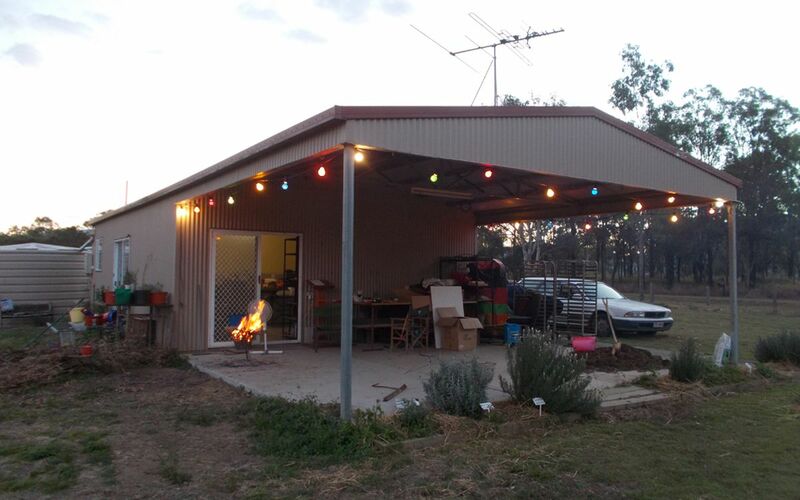 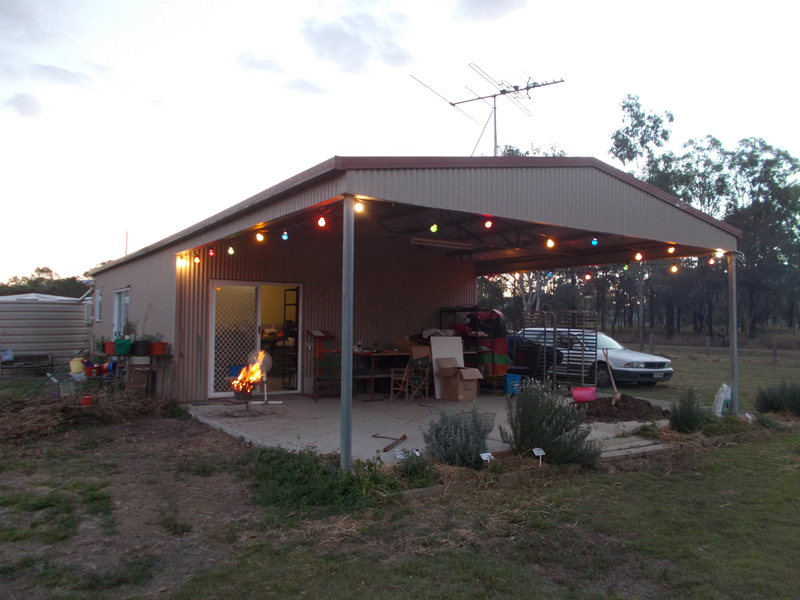 A liveable shed- colourbond with 2 Bay carport 3 phase power all fully insulated. 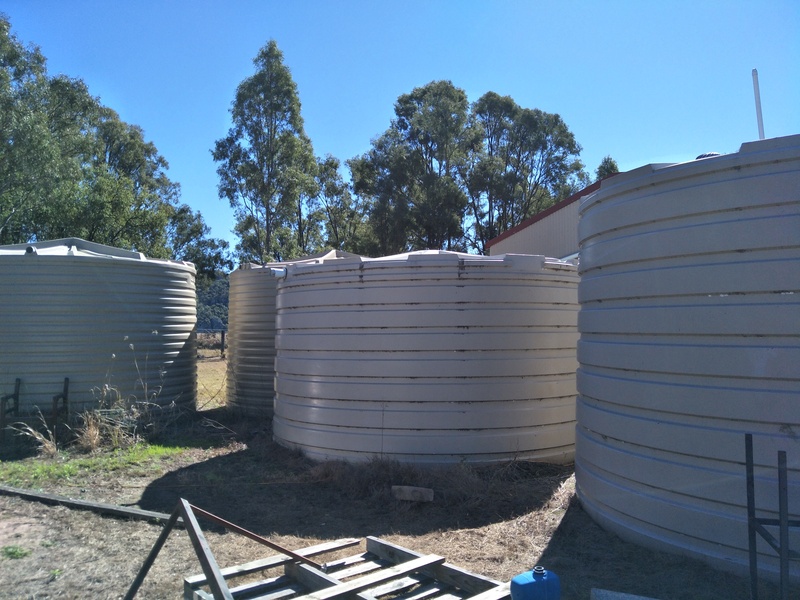 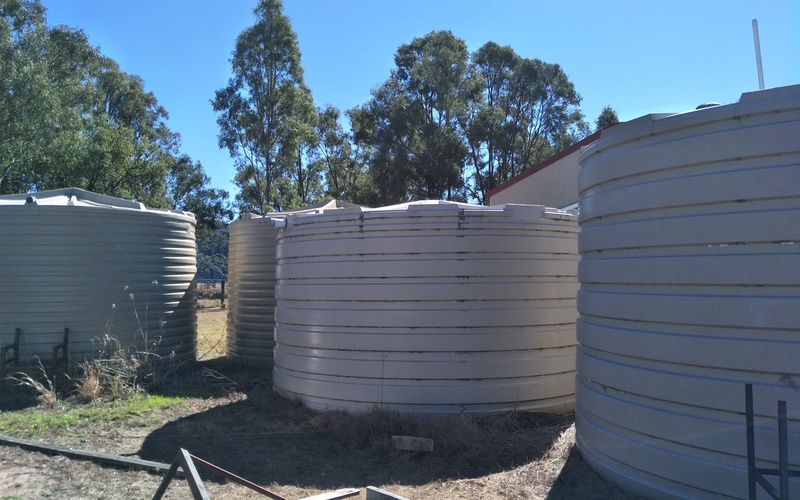 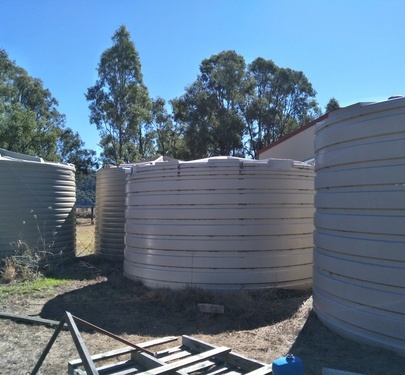 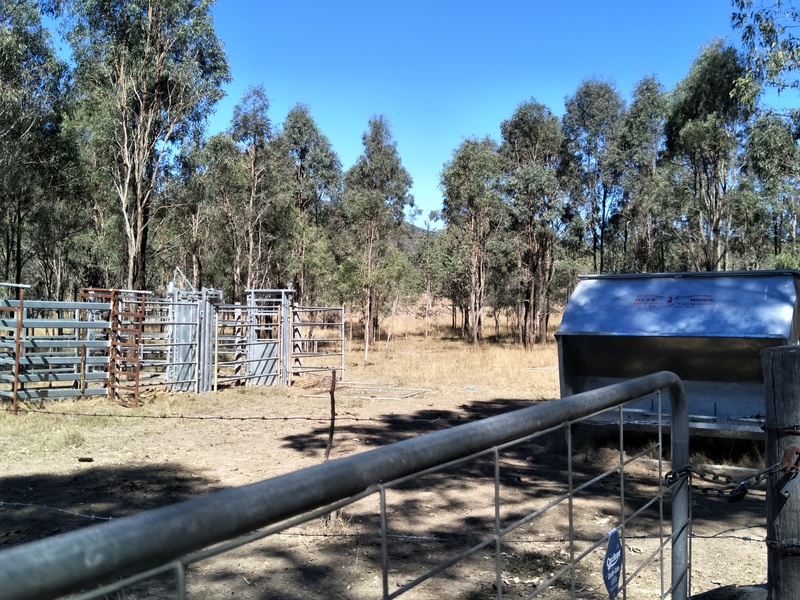 4 water tanks, a bore, commercial kitchen set up, stock yards with good crush, ramp and gain bins, fully fenced.